Glass fiber reinforced plastic fan refers to glass fiber reinforced plastic material, appearance, size and steel fan are exactly the same, but the shell and the impeller of glass fiber reinforced plastic materials, its biggest characteristic is corrosion resistant, acid and alkali, belongs to a kind of anti-corrosion fan. 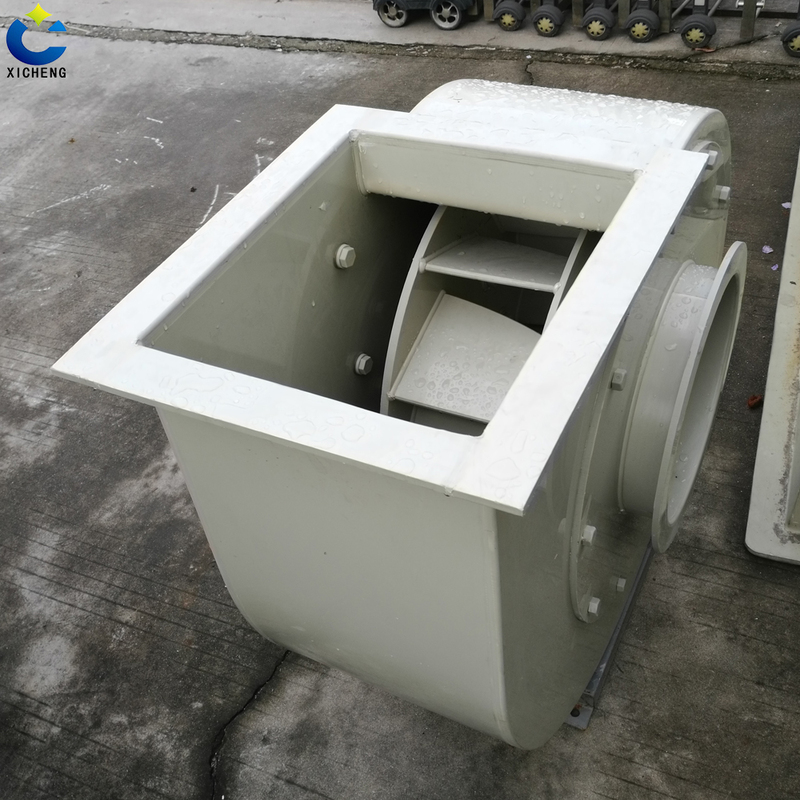 We are equipped with PP fan, high efficiency fan blade, and select different fan type according to different conditions and conditions. 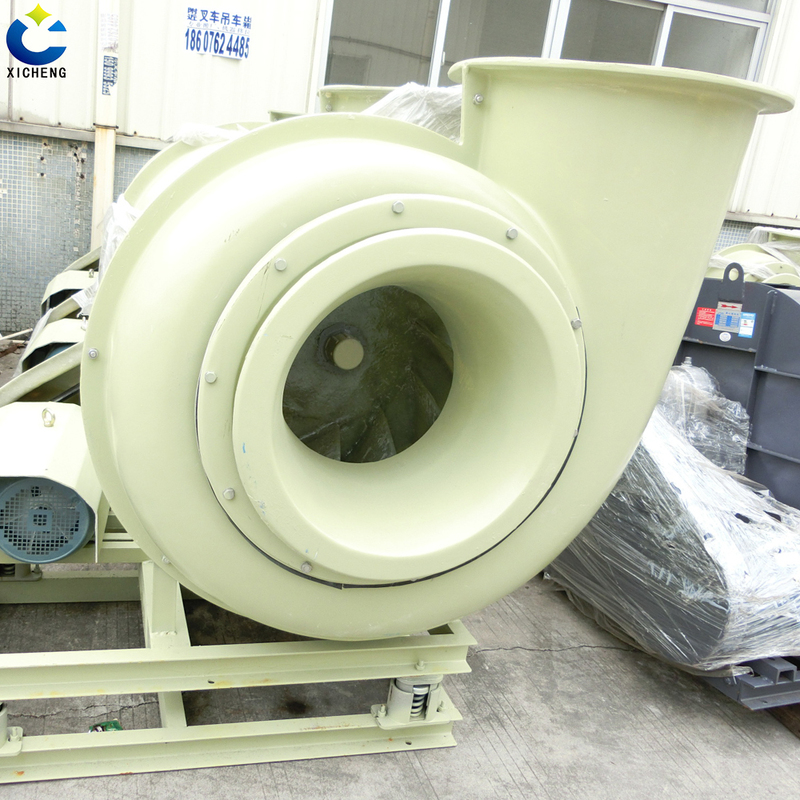 Looking for ideal Supporting Equipment FRP Fan Manufacturer & supplier ? We have a wide selection at great prices to help you get creative. 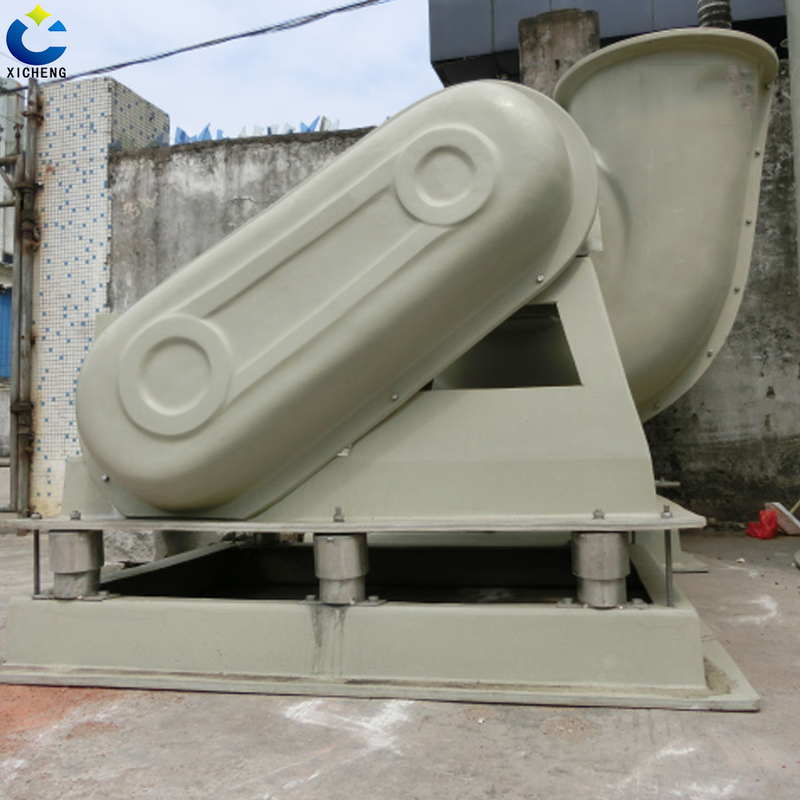 All the FRP Fan are quality guaranteed. 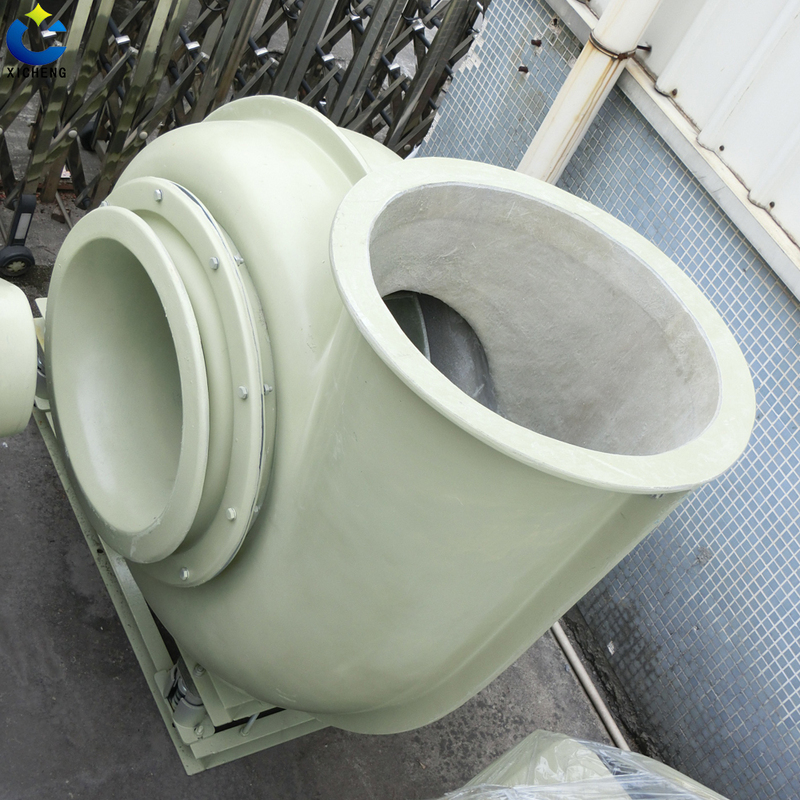 We are China Origin Factory of Supporting Equipment FRP Fan. If you have any question, please feel free to contact us.